A lot of consideration goes into the purchase of a new truck. You have to consider a number of important things when purchasing any new motor vehicle. First, what will it cost? Can you afford it? How will you pay it off? Second, do you want a foreign or domestic motor vehicle? What type of motor vehicle do you want? 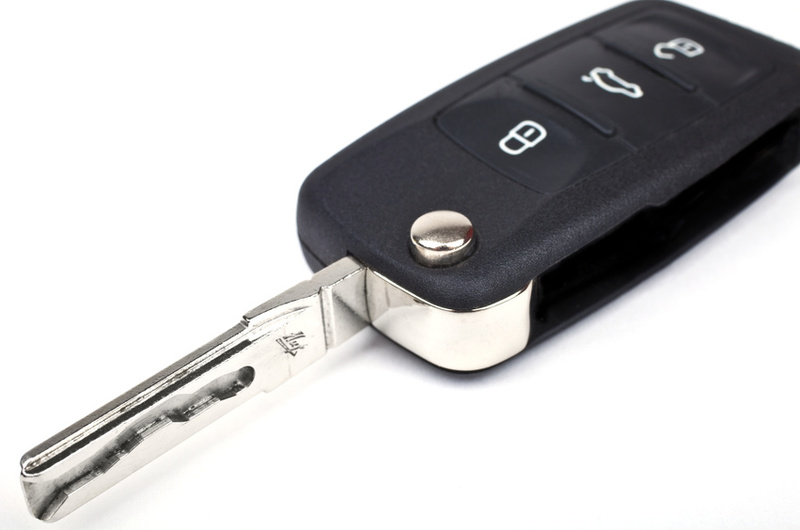 And, of course, will your new or used motor vehicle be reliable as well as safe?